Concerned about the harmful chemicals used in E-liquids? 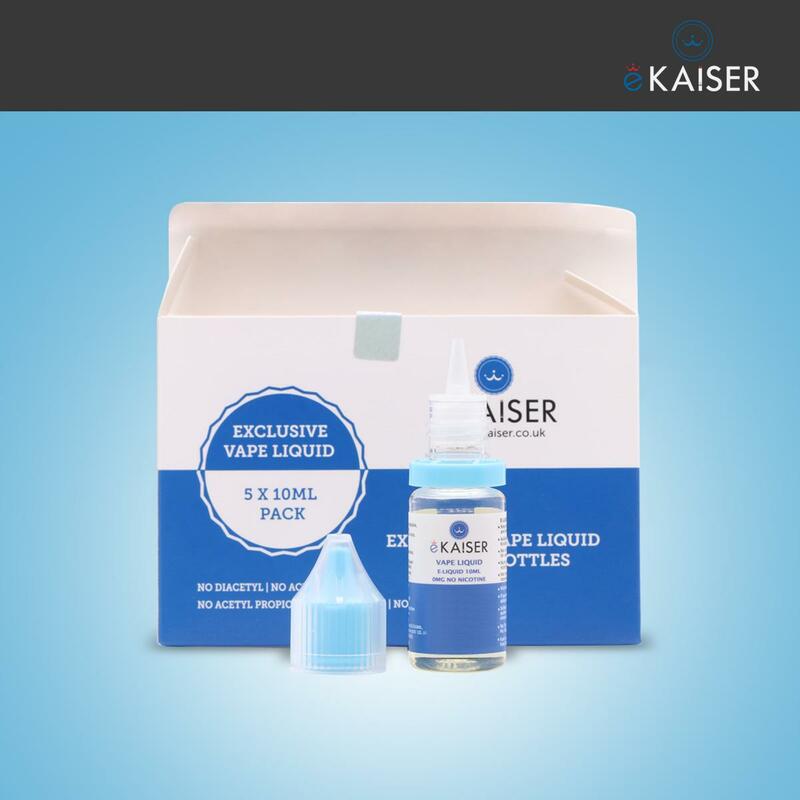 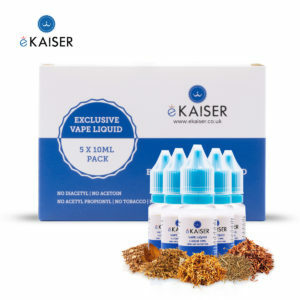 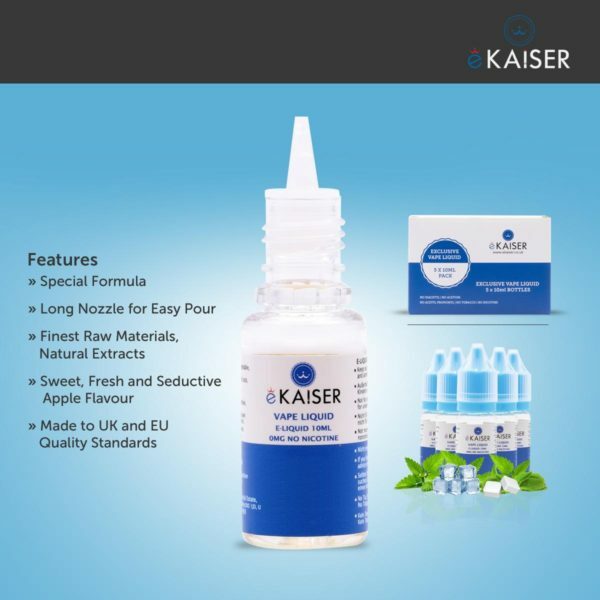 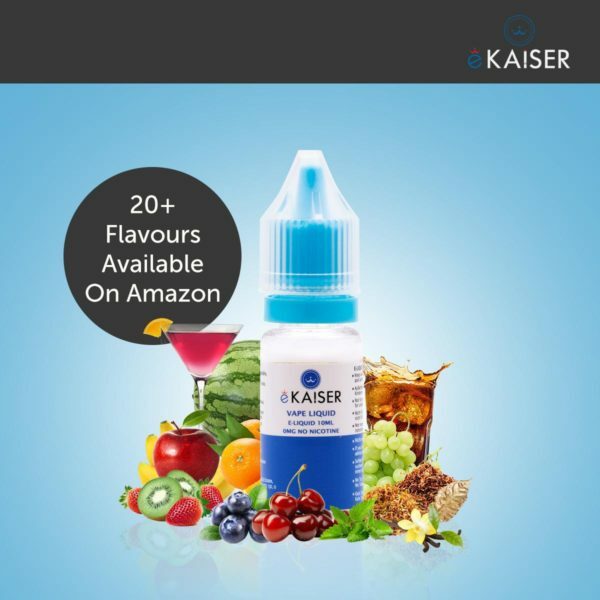 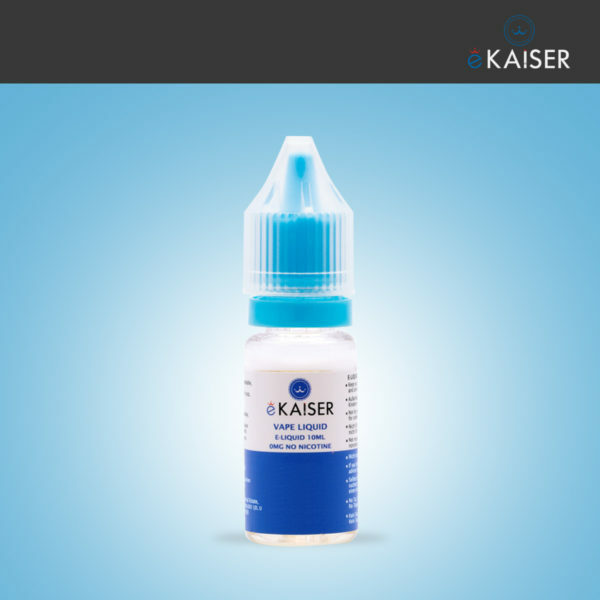 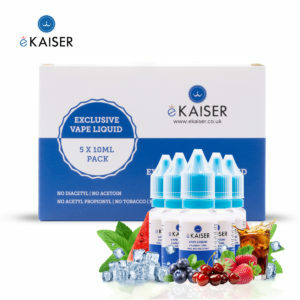 Try the eKaiser Mint Menthol E liquid bottles, a special High Grade Formula, created from the Finest Raw Materials, that produces a Strong Flavour Hit. 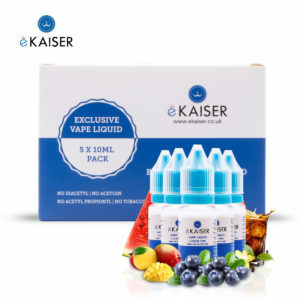 The mix of Propylene Glycol and Vegetable Glycerin we use (50pg/50vg) is the perfect one for your coils and, most important, for your health. 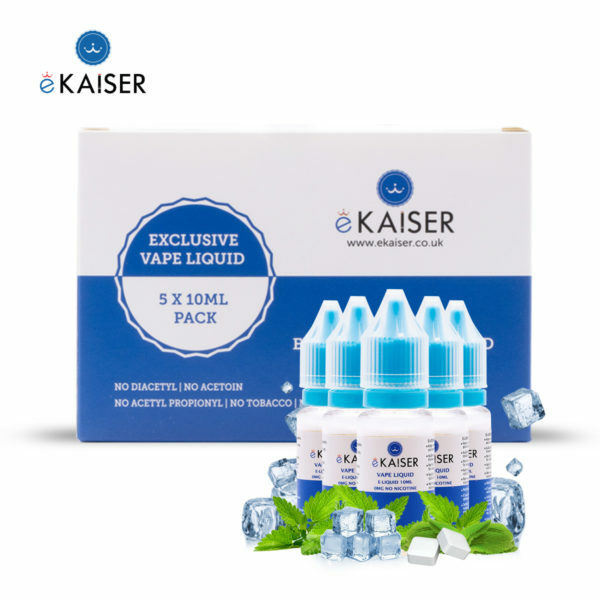 The Mint Menthol E liquid five flavours pack (Menthol, Mint, Ice mint, Double mint, Helsenberry Menthol) lets you choose and mix your favorite E-liquids, in order to create the best combinations for you, and it provides you “real-taste” flavours, strong and long-lasting.